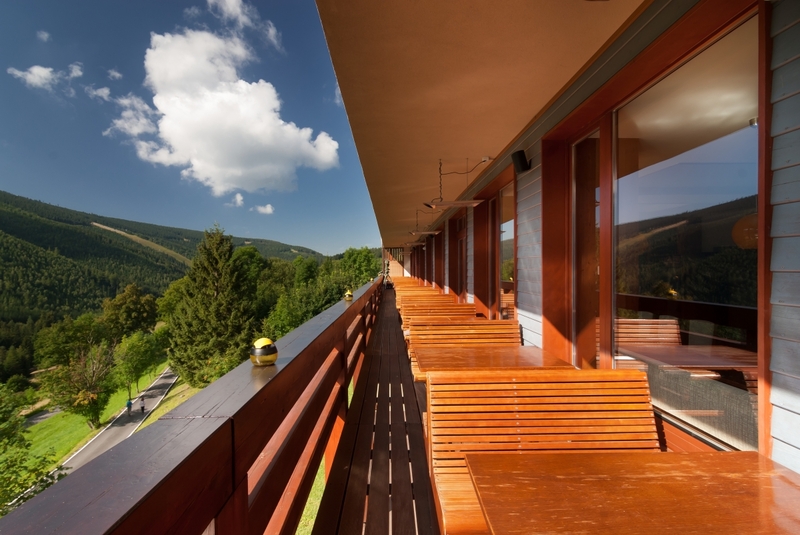 Hotel Adam Špindlerův Mlýn**** is a stylish wellness hotel in the heart of the Giant Mountains. You can rise above it here, not just because of an altitude of 850 m above sea level, but also a breathtaking view of the surrounding slopes. 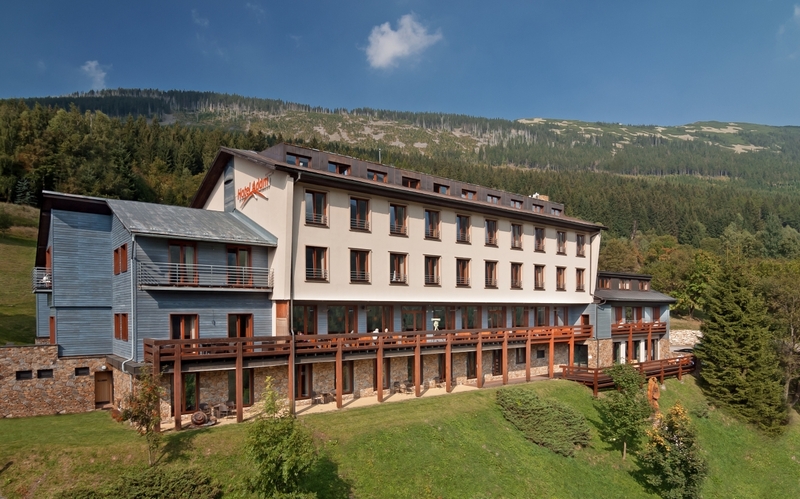 Our wellness area with a swimming pool, saunas and massages, beautiful rooms and a panoramic restaurant are waiting for you. 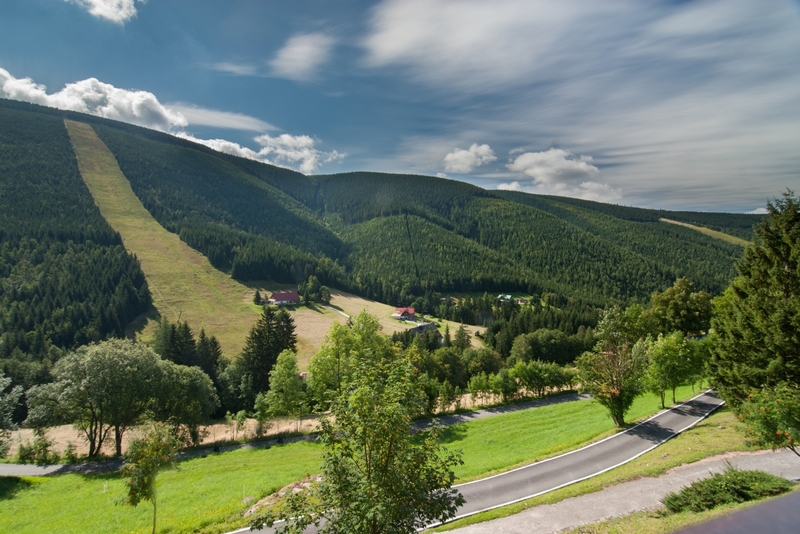 Špindlerův Mlýn is the place where it’s at, whether you are looking for peace, adrenaline experiences, or nightlife – everyone will get their money’s worth! So don’t wait any longer and come, we look forward to you. equipped gym with a cardio zone and fitness machines. Do you have questions? Contact us. What will you experience here? 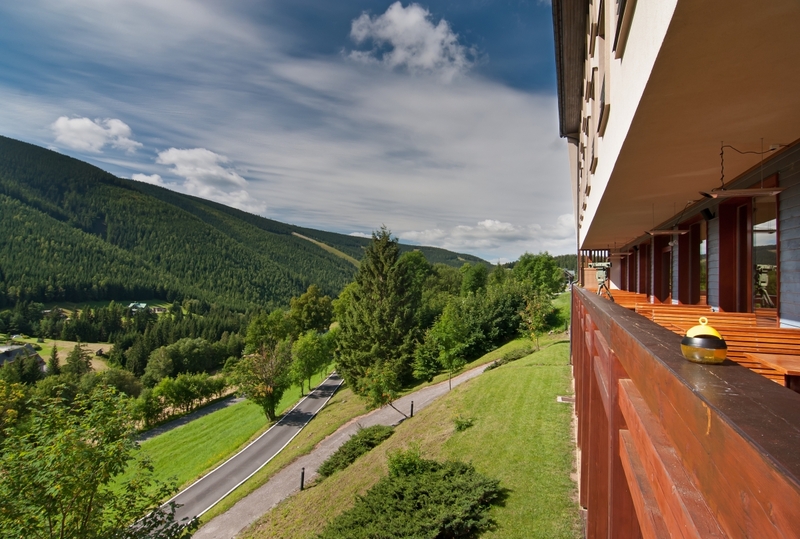 Hotel Adam - accommodation in Špindlerův Mlýn. 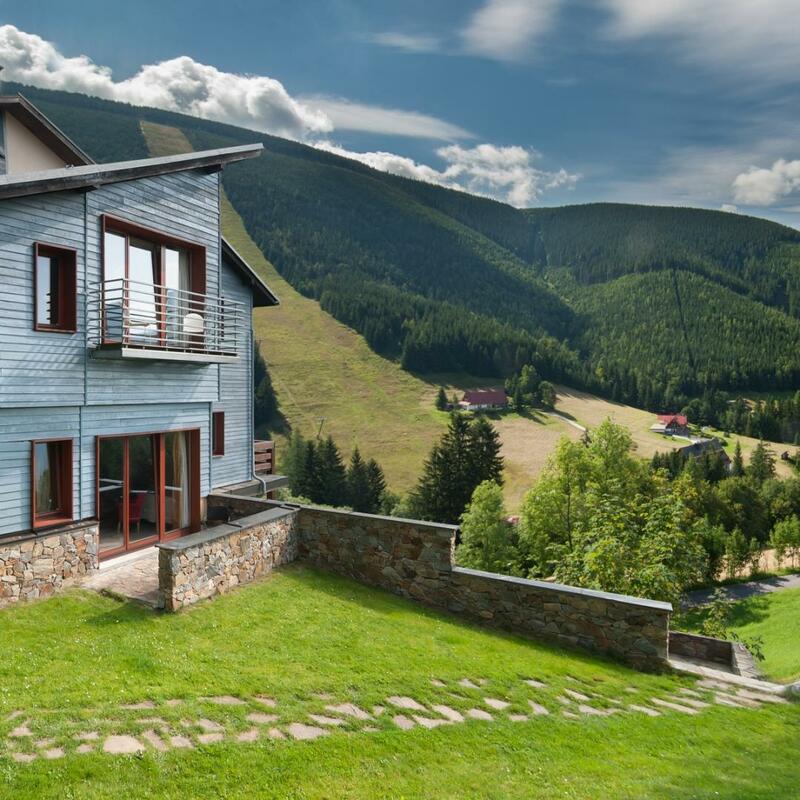 Stylish accommodation in Špindlerův Mlýn with a unique view of the mountins. You can look forward to our stylish wellness with a swimming pool, sauna, massage and our scenic restaurant with a breathtaking view. 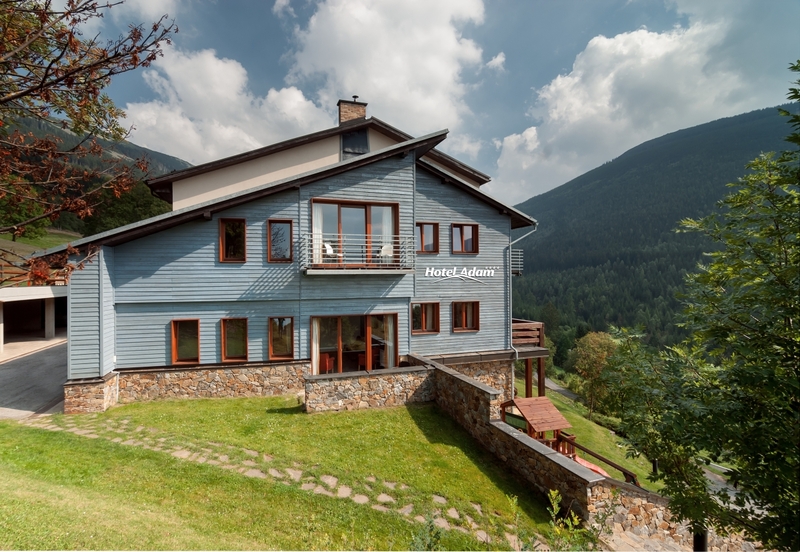 If you are looking for the accommodation in Špindlerův Mlýn, this is the right place!